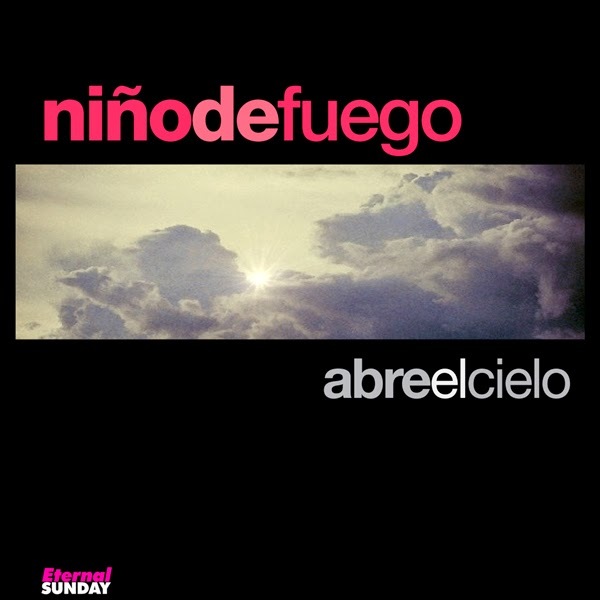 Eternal Sunday present’s NiñodeFuego‘s first single: Abre El Cielo. NiñodeFuego is a new music project of Argentinean producer, singer, songwriter and sessionist Chino Ribalta, who’s also the director or the Make It Music label and production company. Chino Ribalta has more than 10 solo releases and has collaborated in many other projects, including playing drums for the rock band Can Can in the 80′s and early 90′s. In NiñodeFuego Ribalta explores the Argentinean folk sound roots again, this time with a more experimental attitude, even adding an electronic music touch to the traditional instrumentation. The songs are in Spanish and the lyrics are personal and introspective.